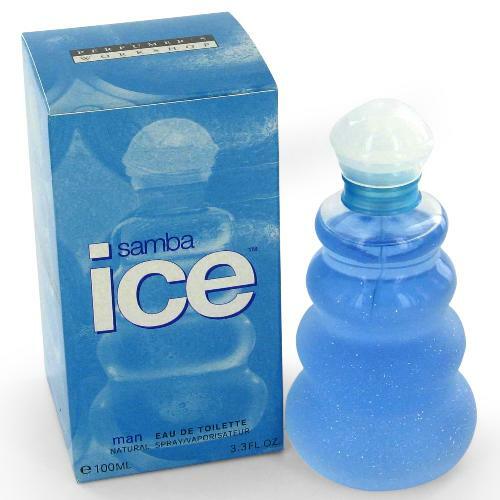 Samba Ice For Men was launched by the designer house of Perfumers Workshop in 2001. Samba Ice For Men 100ml. Eau De Toilette by Perfumers Workshop, Launched by the design house of perfumers workshop in 1996, samba natural is classified as a sharp, aquatic fragrance. This feminine scent possesses a blend of light and airy, soft fruits, flowers and woods. It is recommended for daytime wear.